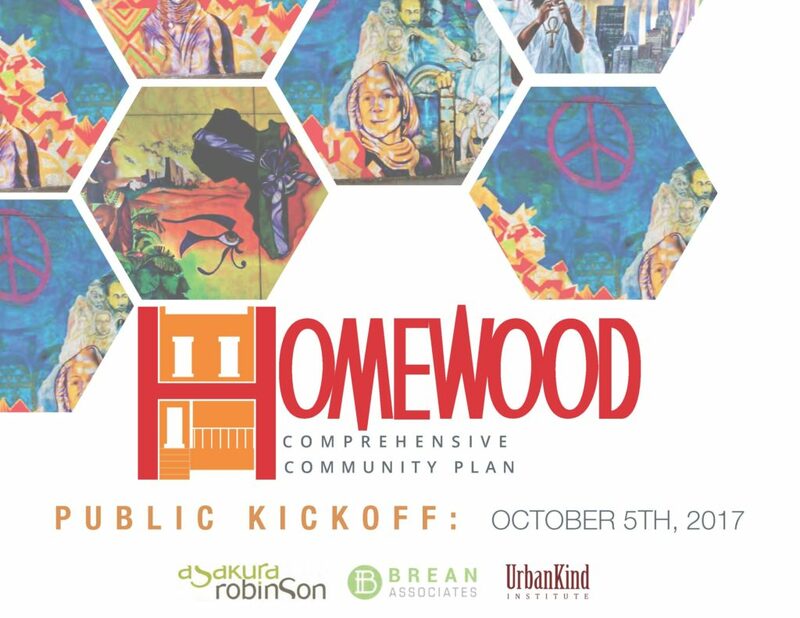 In April of this year the Urban Redevelopment Authority of Pittsburgh (URA) hired Texas-based Asakura Robinson LLC to provide consulting services for the Homewood Comprehensive Community Plan. 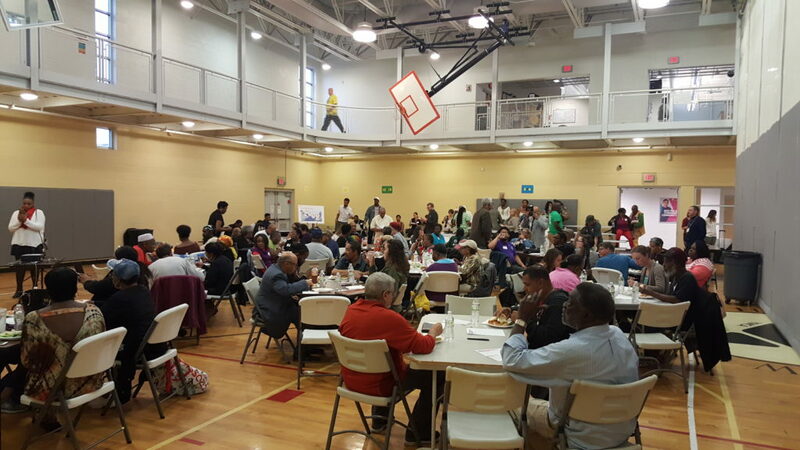 The planning process will be managed by the Department of City Planning (DCP) and led in partnership with the Homewood Community Development Collaborative (HCDC). Asakura Robinson Company LLC was selected by the review committee as the most qualified firm to perform the work. Asakura Robinson Company LLC is a planning, urban design, and landscape architecture firm which strengthens environments and empowers communities through innovation, stewardship, and an integrated design and planning process. Asakura Robinson LLC will pair their extensive national experience with local expertise including the Urban Kind Institute and Brean Associates. The contract is expected to span 8 to 12 months and will not exceed $150,000. Presentation document. First Planning Community Meeting. October 2017.